HTML5 is one of the changing revolution in the web world. It comes with awesome features and techniques. HTMl5 tools are the great help when it comes for designers and developers. These tools are featured rich and improve the usability of the web designing. By using this HTML5 tools, the web developer can easily create interactive animations, graphics to their website. 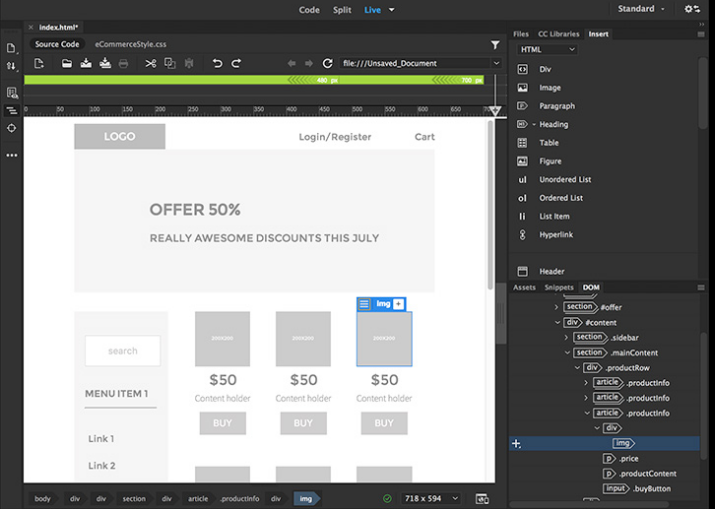 Dreamweaver is a web design and development tool which combines a visual design and code editor. 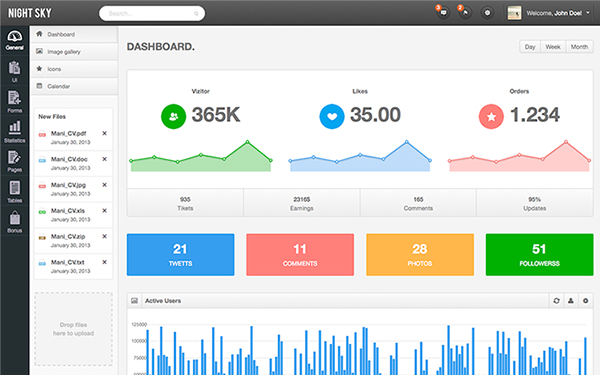 It lets users create designs, manage codes and mobile content as well. You can also check the live preview of the website. You can create a highly responsive website using this tool which looks awesome on every screen. It is available on the creative cloud starting from $9per month. Liveweave lets you edit HTML/CSS, you can play with the codes in this software. It is the sought tool for front end developers as it generates the tags automatically. This tool is one the fastest and responsive. You can easily write code in HTMl5 & CSS3 in this software without any hassle. 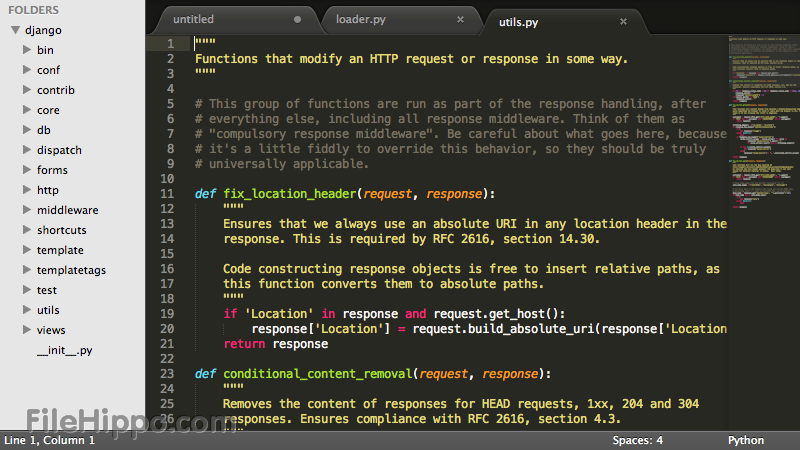 Sublime text is a cross platform source editor with Python API. It supports many programming languages and plugins are used for adding functions and maintained free. It is simple to use editor for coding and markup. It can extensive customizable via JSOn settings. This edit is free to use but for a continued use, you are charged for this. 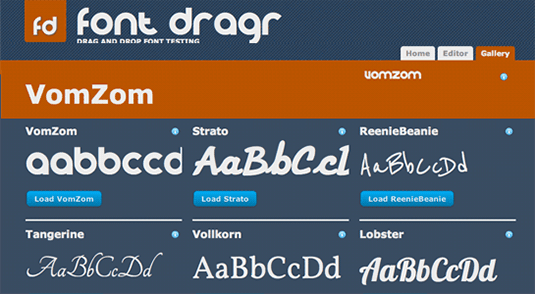 Fontdrags is a tool to test the custom fonts in the browser. Just drag & drop the typefaces, vector graphics, web open fonts on the web page, no coding required and no uploading (supporting browser (Such as Firefox 3.6+ or Chrome 6+). Easily load the font and check whether it’s appropriate for you or not. 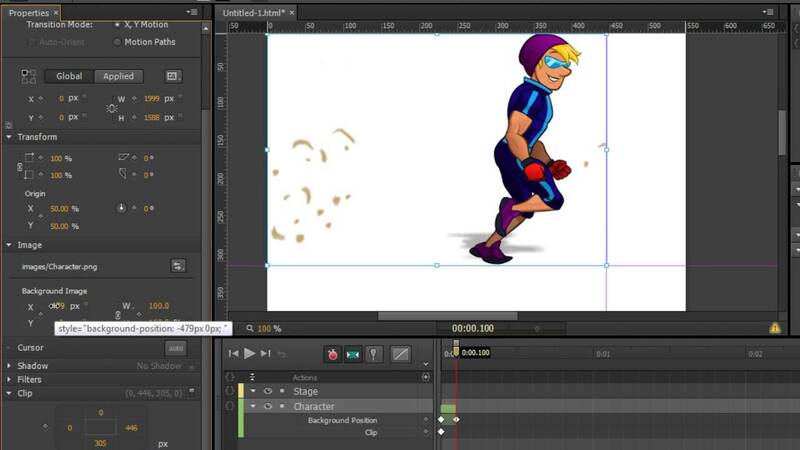 Adobe edge animate is a tool for web developers to create HTM5 animations. These tool suits you best if you are a part of advertising, digital publishing. It works perfectly on mobile devices, iOS and android operating system or the browser like chrome, firefox. Easily import from Flash Professional, Photoshop or other design tools. This tool do not rely on third party libraries. We all know the importance of good web designing. 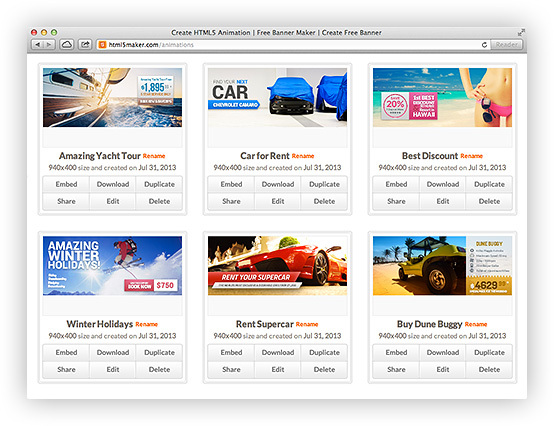 So, these are the HTML5 tools for web developers and designers to work easy and fast. Pick any of the tools and start creating amazing stuff.